Karen Bolton Grant, a 44-year Longmont resident, passed away November 20, 2018 following a prolonged illness. 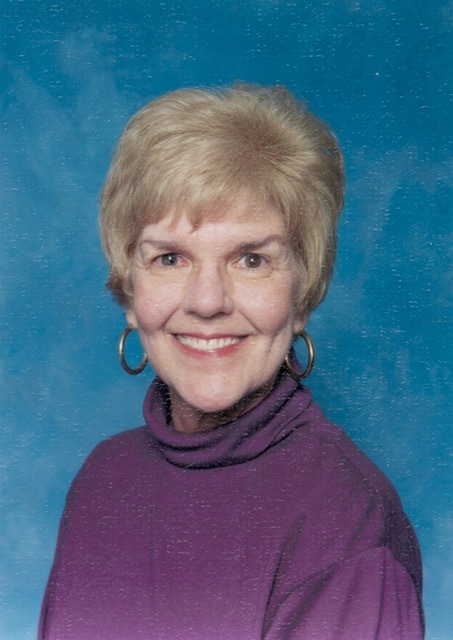 A dedicated teacher, Karen joined the staff of Boulder Montessori School in 1974. During the summer of 1977, she traveled to Chicago to train and be certified as a Montessori teacher. In 1982 Karen founded Gateway Montessori School in Longmont. Upon her retirement in 2005, Karen had grown Gateway from a class size of 6 (in the basement of her home) to a thriving school serving dozens of students annually in their permanent home at First Congregational Church. Her impact as an educator in Longmont was both broad and profound. Valedictorian of her 1961 class at Hughes Springs High School in Hughes Springs, TX, Karen earned her BA in Psychology from Texas Tech University. Following her retirement she enjoyed spending time at the Longmont Senior Center, particularly playing bridge. Karen was preceded in death by her parents, James Thurman and Genie Bell Bolton. She is survived by her “sister in spirit” Susan Moss of Lake Jackson, TX; brother, William Barry Bolton of Lake Jackson, TX; former spouse and lifelong friend, Michael C. Grant of Longmont; and her son, Michael Shane Grant, also of Longmont. She loved fiercely, was fiercely loved, and is greatly missed. A memorial service will be held in the new year; to receive information about the memorial please email karengrant.memorial@gmail.com.